Healthcare marketers often get frustrated with the Health Insurance Portability and Accountability Act (HIPAA) of 1996 and other regulations that impede desired marketing strategies. However, there are some built-in advantages for savvy healthcare marketers. The following is an overview of some of the provider advantages when marketing in healthcare, along with insights on how to leverage them. Few other industries allow companies to promote services with messages that are as powerful as the potential to save a life. But, that is actually what some providers within the health sector can do. Hospitals, for instance, can identify equipment, practitioners and processes that contribute to life-saving advantages for patients. Even if your practice doesn’t necessarily contribute to direct life-saving on a regular basis, the healthcare you provide can aid the overall quality of life that patients experience. It could also inspire preventative measures that safeguard a patient from declining health. Use these messages in your communication strategies. When possible, include stories about patient experiences. Choosing a quality health provider is much different than picking a preferred shoe or purse brand. When a person finds a doctor that he can rely on and trust, your practice can quickly achieve a high degree of loyalty. This loyalty contributes to long-term relationships and revenue. Leverage digital communication, including websites, mobile devices, email and social media, to create and grow your connection. 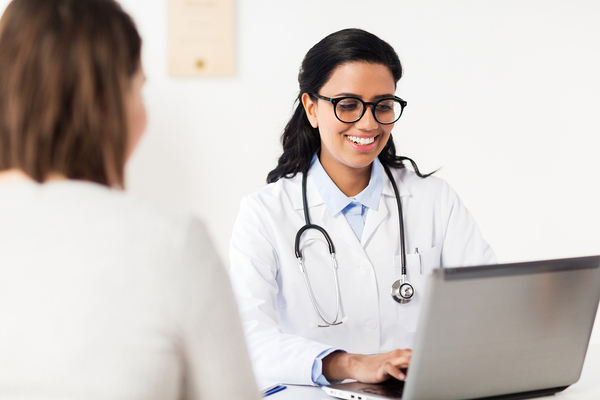 Forward-thinking medical organizations now provide patient portals through which people can track their entire health history with a provider, and receive timely and convenient communication. HIPAA rights do place strict limits on what you can do to involve patients in your branding. However, your doctors, nurses and staff are critical to telling your story through marketing in healthcare. People who work in medical fields usually have a strong passion for people, health and helping. Leverage this passion by including testimonials, stories and messages from your providers and team. You can integrate these into traditional campaigns, as well as campaigns delivered through digital platforms. The vast majority of consumer and business purchase processes now begin online, and the majority of online activity takes place on mobile devices. 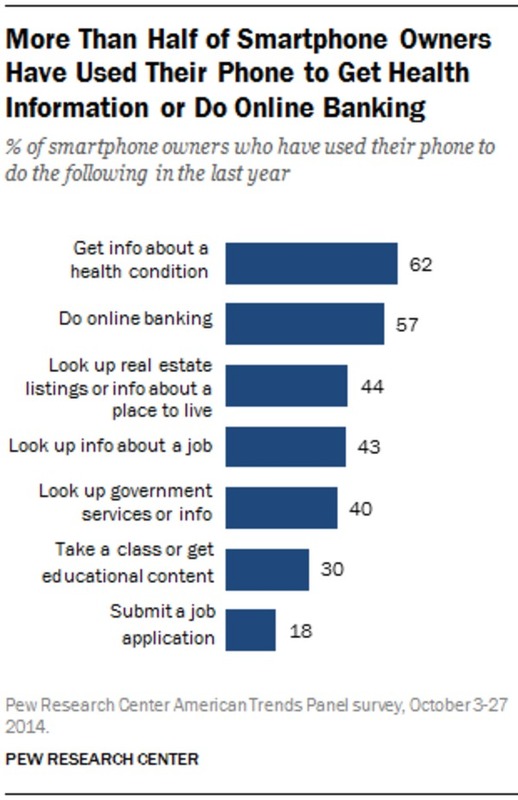 Thus, recent data from Pew Research showing that getting information about a health condition was the most common use of smartphones is good news for health providers. People also discuss health on social media and forums, giving you an opportunity to interact and to potentially achieve some viral influence by delivering positive experiences and great digital content. Healthcare apps have also become popular for offering distinct medical services and information not consumable in other channels. By avoiding the feeling of impossibility in the face of obstacles to healthcare in marketing, you can take advantage of some unique opportunities available to firms in this sector. As a specialist provider in this industry, Response Mine Health can help you make the best use of the marketing options available to you. Contact us to grow your practice today!